This tutorial details how to change idle time duration after which PC goes to sleep in Windows 10. This can help in creating even better custom power plans. 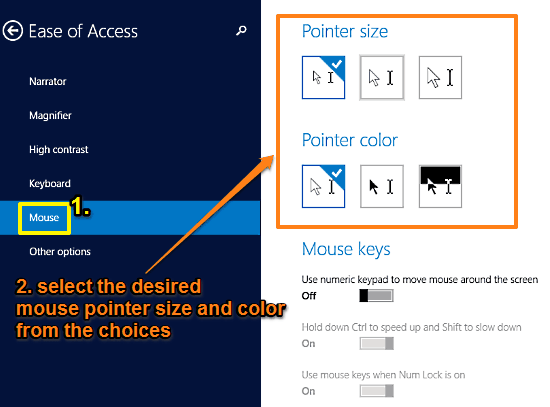 This tutorial explains how to change the size and color of mouse pointer in Windows 10. Both size & color can be chosen from their three individual presets. 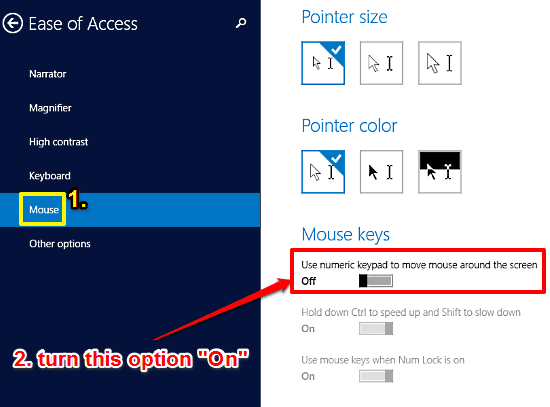 This tutorial details how to use numeric keys to move mouse cursor on screen in Windows 10. You can also control the cursor speed via Ctrl and Shift keys. 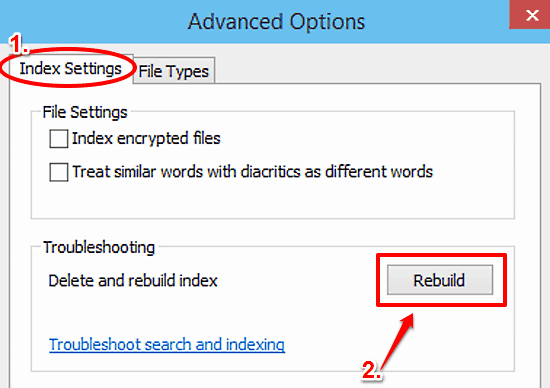 How To Delete And Rebuild Search Index In Windows 10? This tutorial details how to delete and rebuild search index in Windows 10. This can be of help when the index is corrupted, leading to incorrect results. How To Enable Toggle Keys In Windows 10? 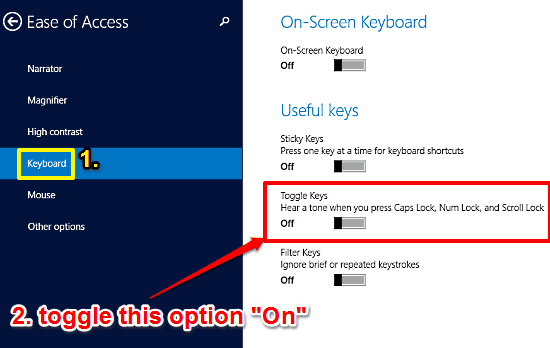 This tutorial describes how to enable Toggle Keys in Windows 10. This enables audio notifications when Caps Lock, Scroll Lock and Num Lock keys are used. 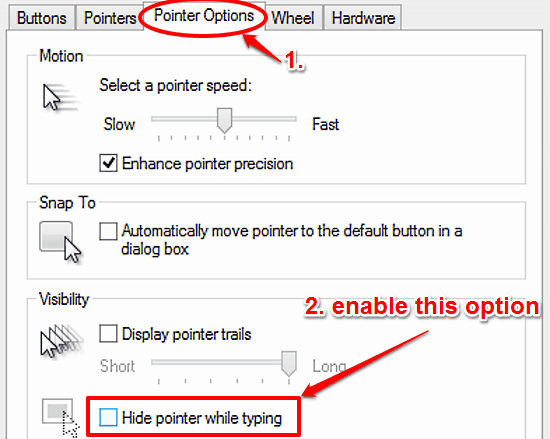 This tutorial details how to automatically hide mouse pointer while typing in Windows 10. This disables mouse pointer every time any text is being composed. This tutorial explains how to view the contents of text based files in Preview Pane in Windows 10. You can preview the text contents of pdf, doc, txt, etc. 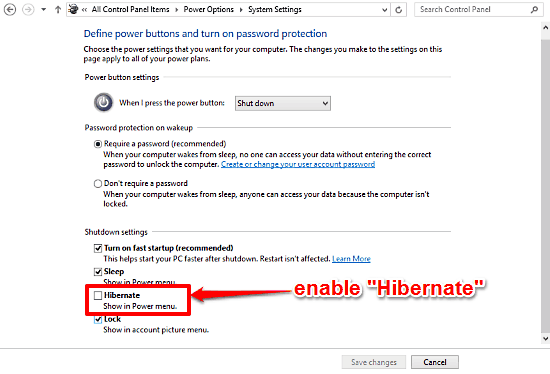 How To Enable Hibernate Mode In Windows 10? This tutorial details how to enable Hibernate mode in Windows 10. It lets you save all work to hard disk and shut down PC, and pick up from where you left. 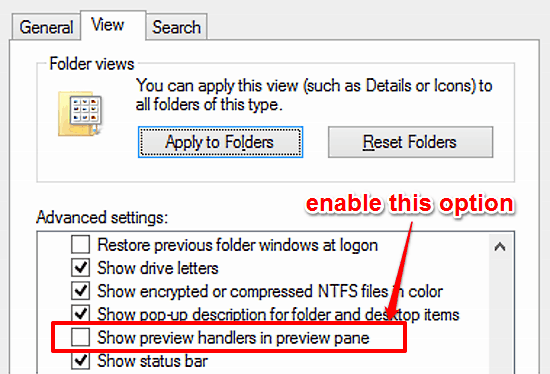 How To Mark A File Or Folder As Read Only In Windows 10? 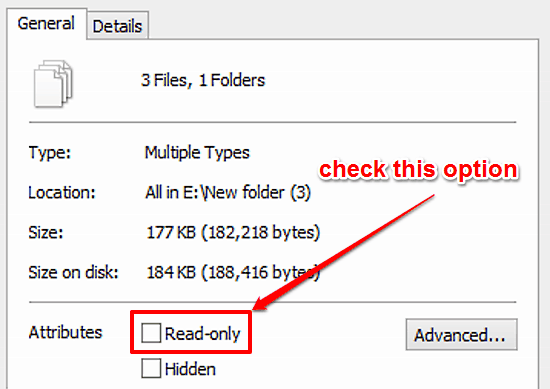 This tutorial details how to mark a file or folder as Read Only in Windows 10. With this attribute applied, they can be only modified by the creating user. 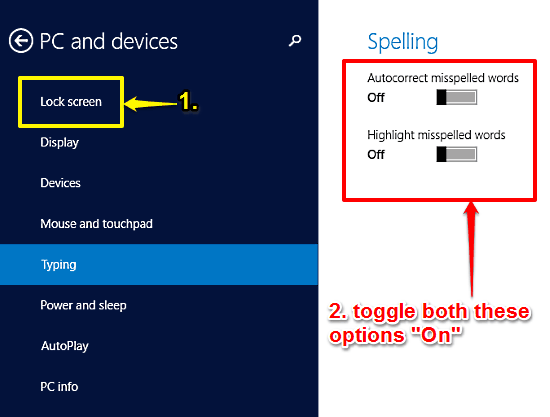 This tutorial details how to turn on automatic spell check and correct in Windows 10. The automatic spell check and correct can also highlight the typos. 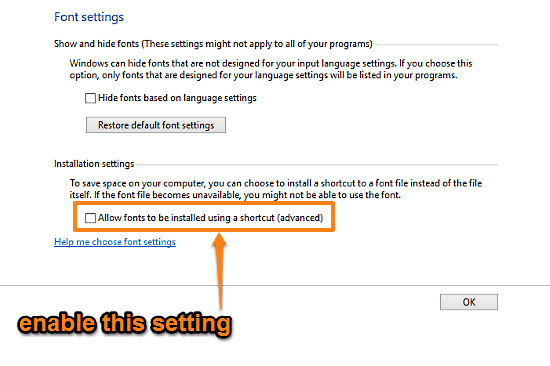 How To Change Mouse Scroll Rate In Windows 10? 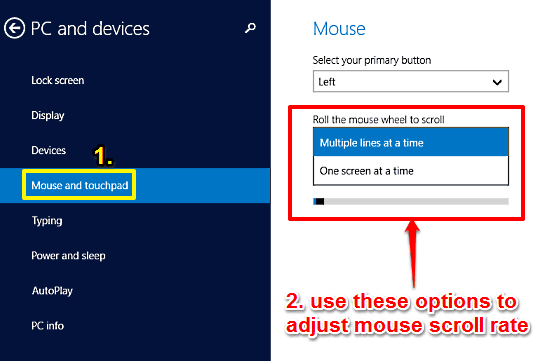 This tutorial details how to change mouse scroll rate in Windows 10. You can adjust whether the mouse scrolls a few lines at a time, or an entire screen. 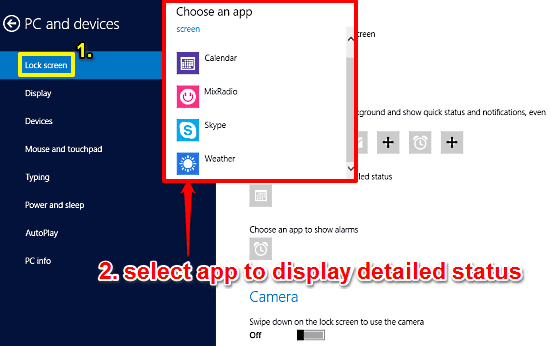 This tutorial describes how to play a Slide Show on Lock Screen in Windows 10. You can display all your favorite images as a slide show on the lock screen. Angry Birds Stella: The Birds are back, and they are Pink!